Rev's dedicated to Kurumi being mounted. 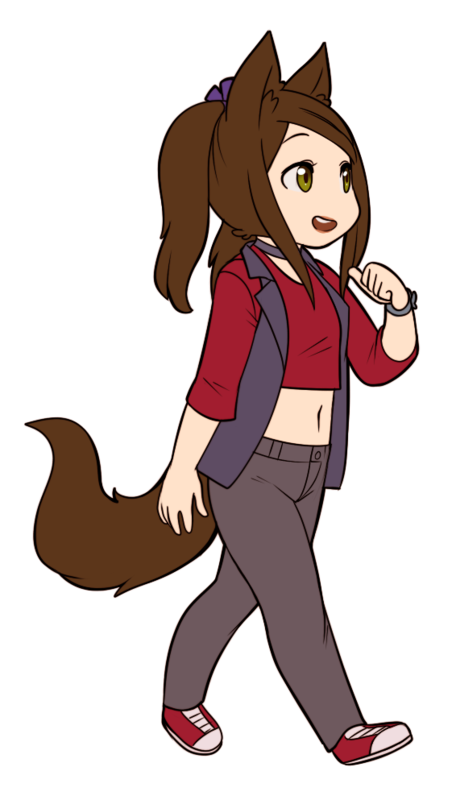 Half made a 4koma comic where I make a cameo and here's the chibi from it! Chibi Arra is a cute!